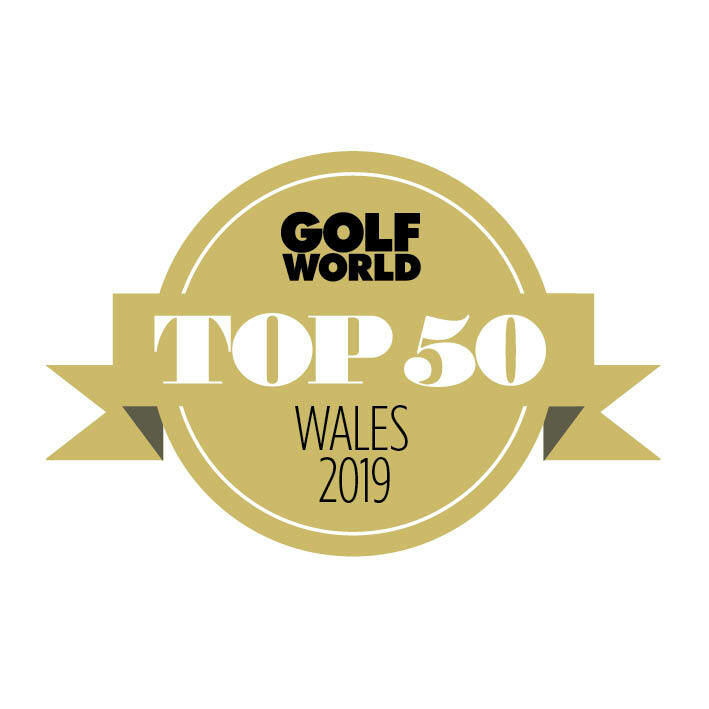 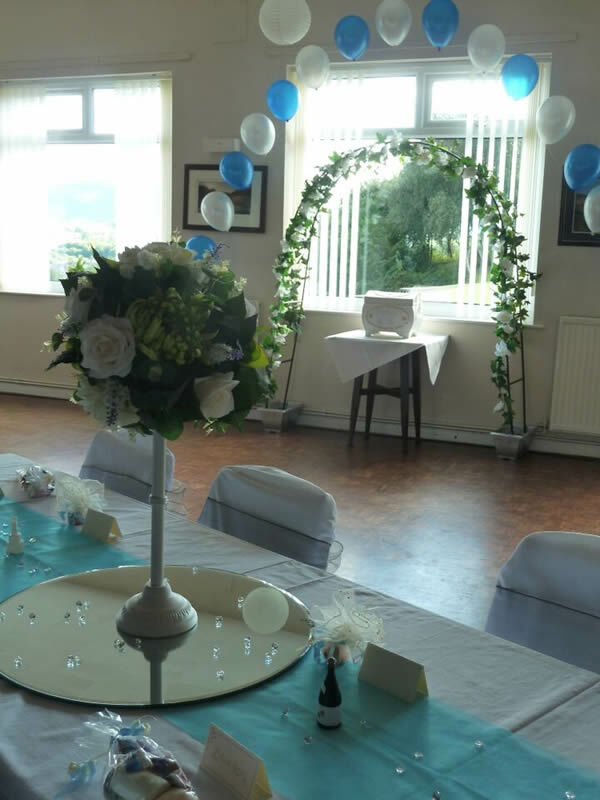 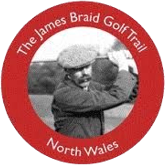 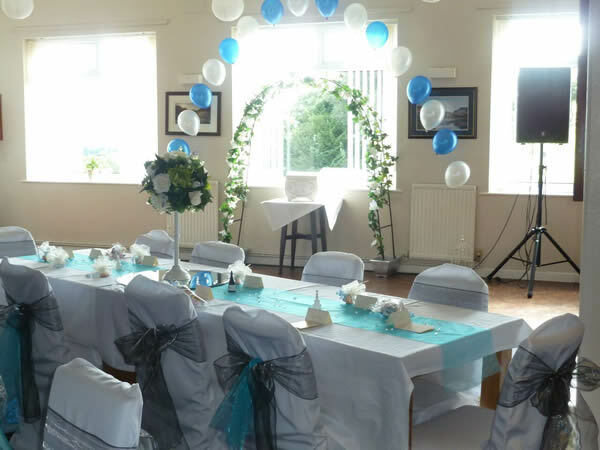 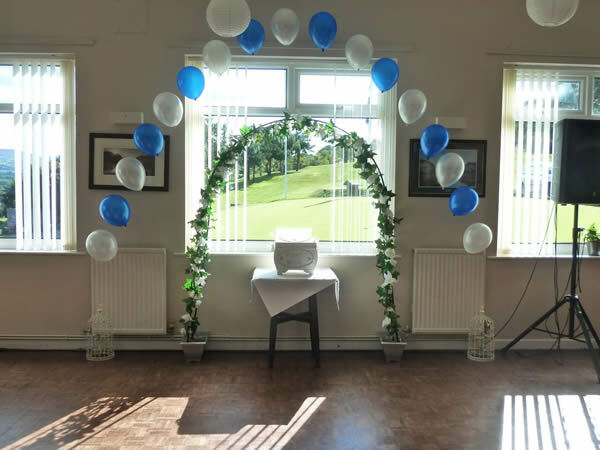 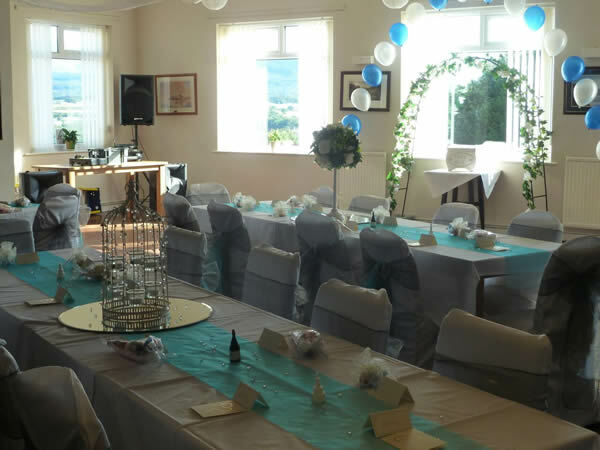 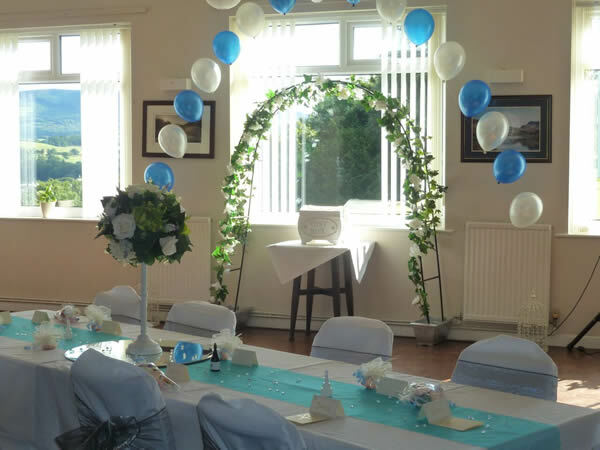 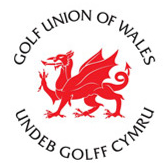 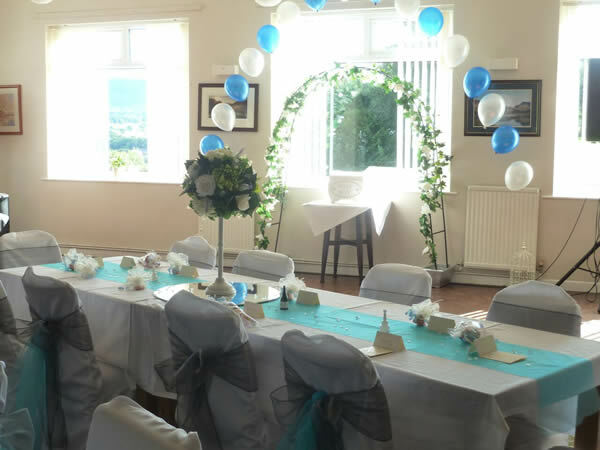 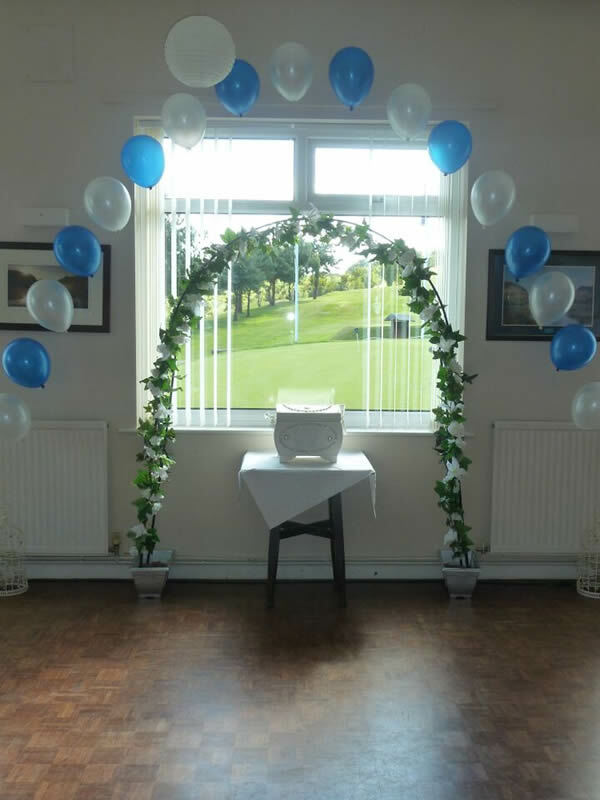 Here at Bangor St.Deiniol Golf Club we have excellent Bar and Catering facilities, all with fantastic panoramic views of the Snowdonia ranges. 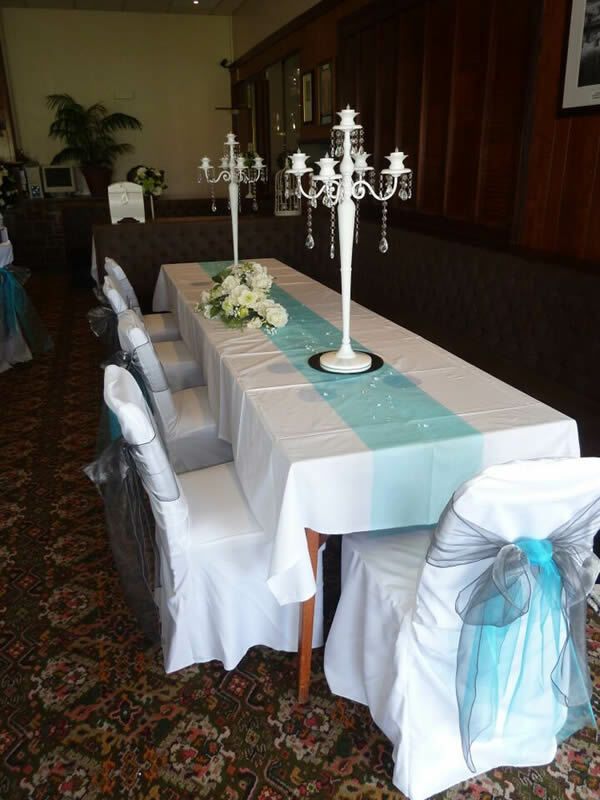 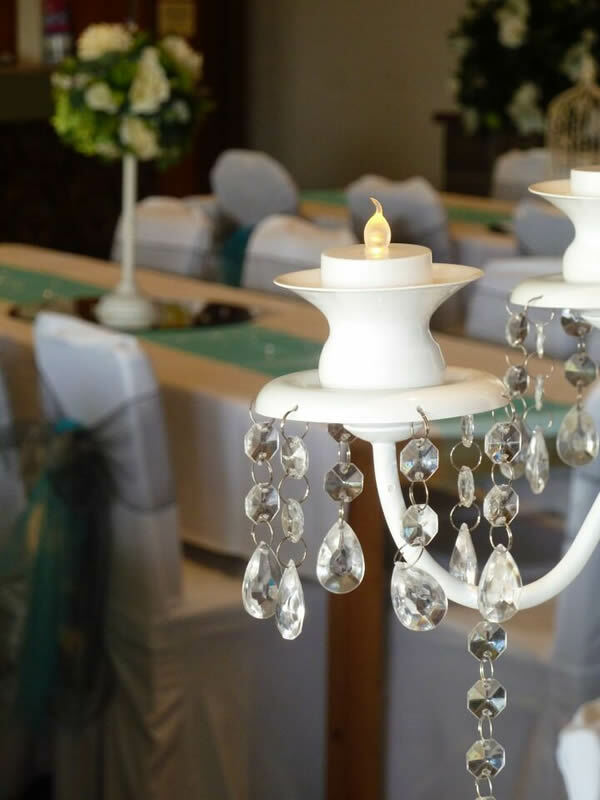 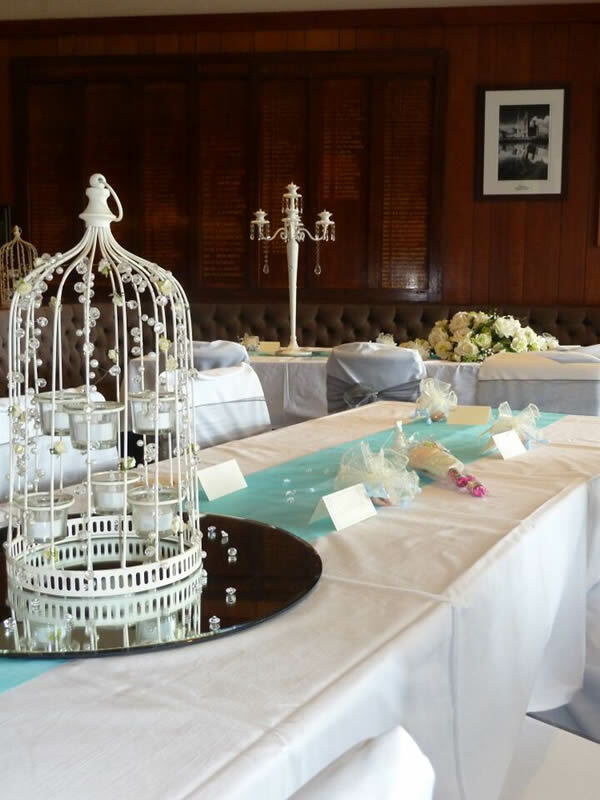 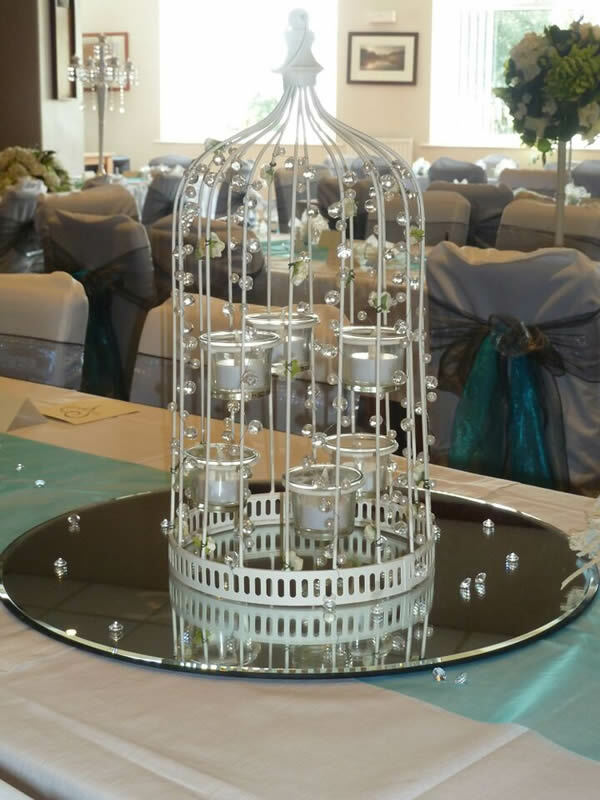 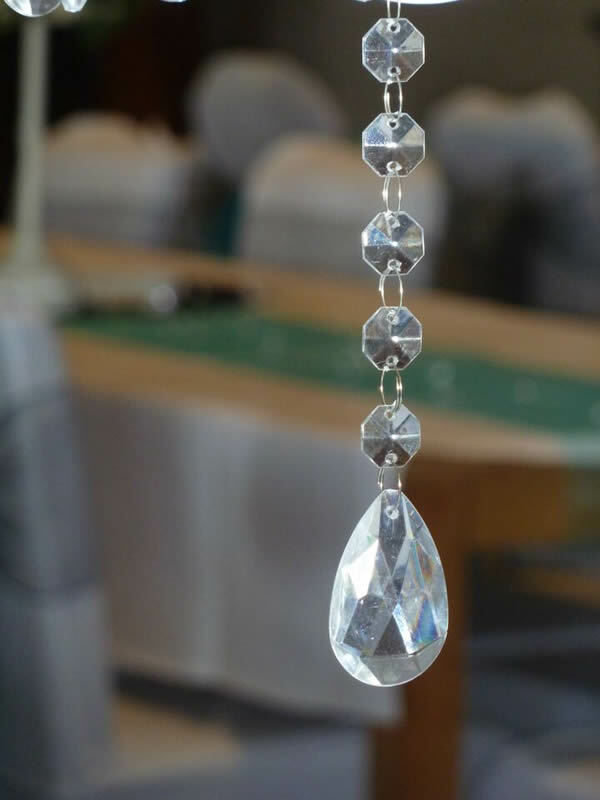 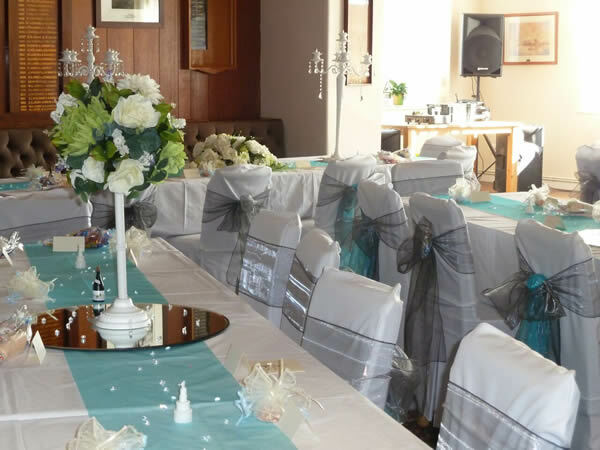 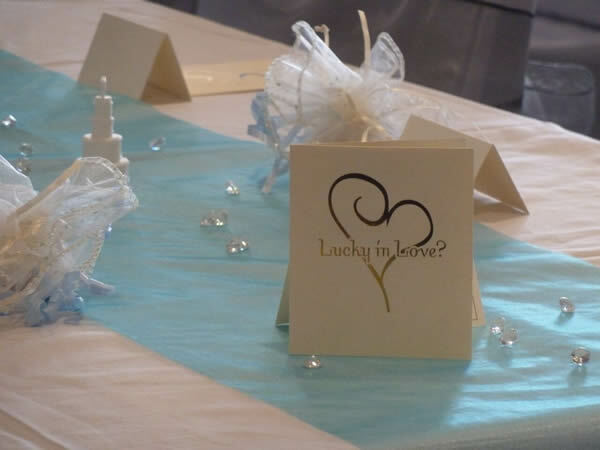 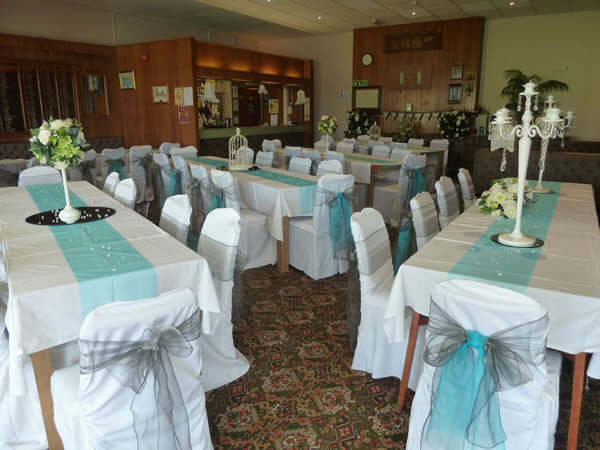 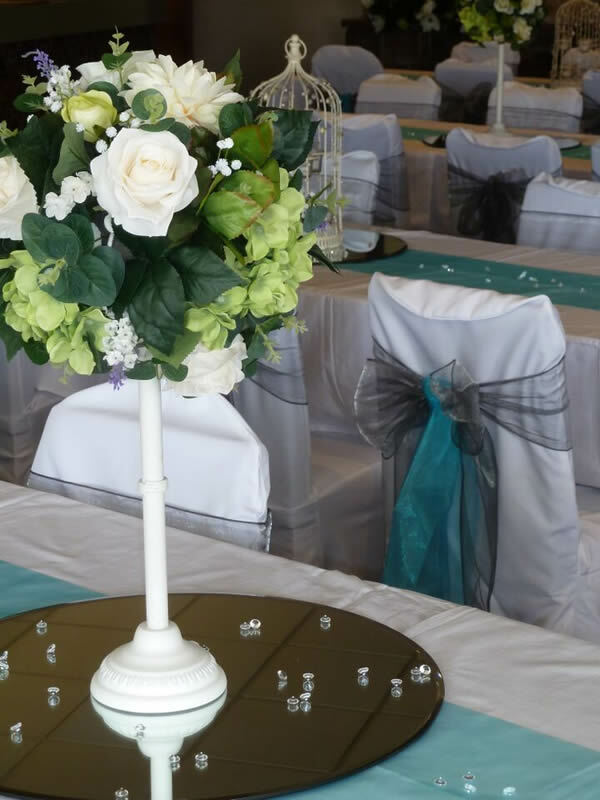 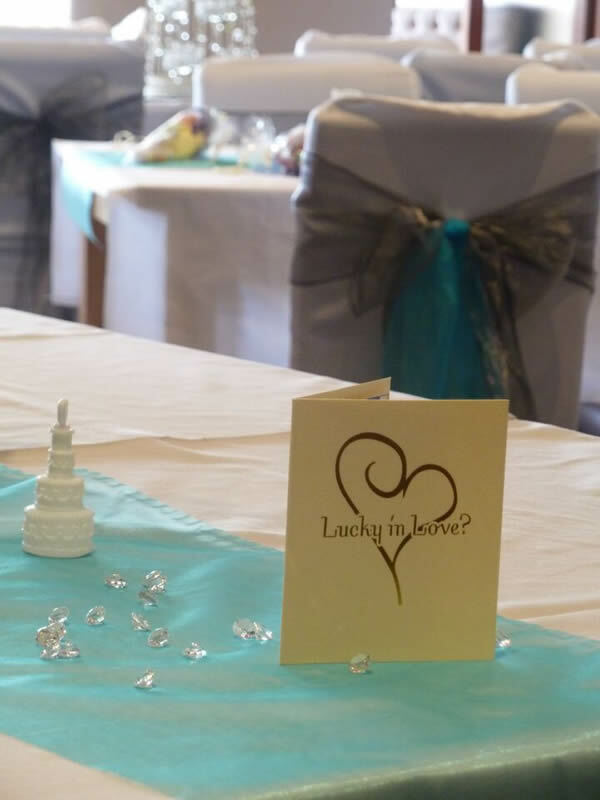 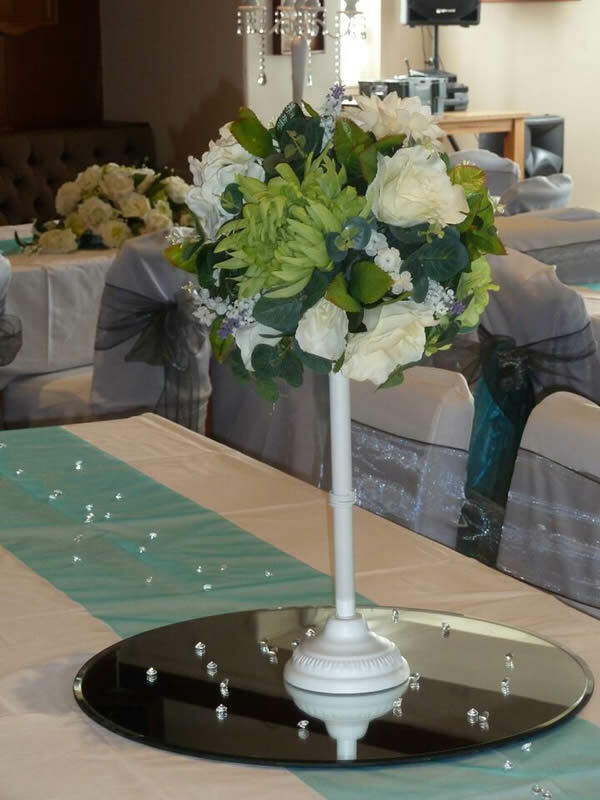 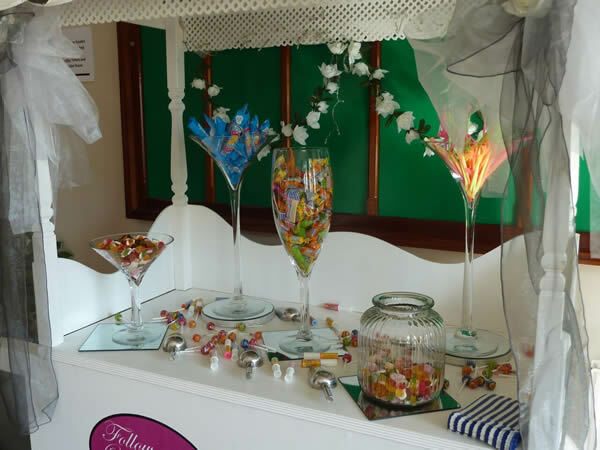 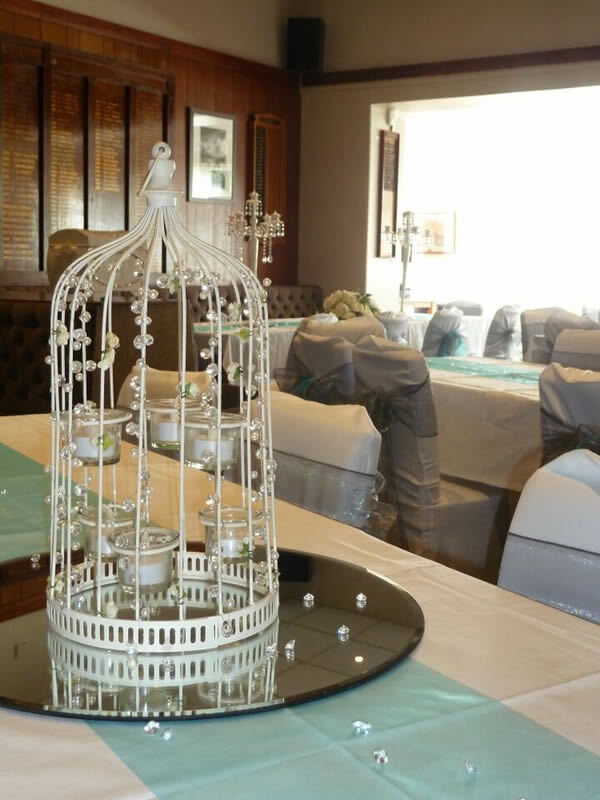 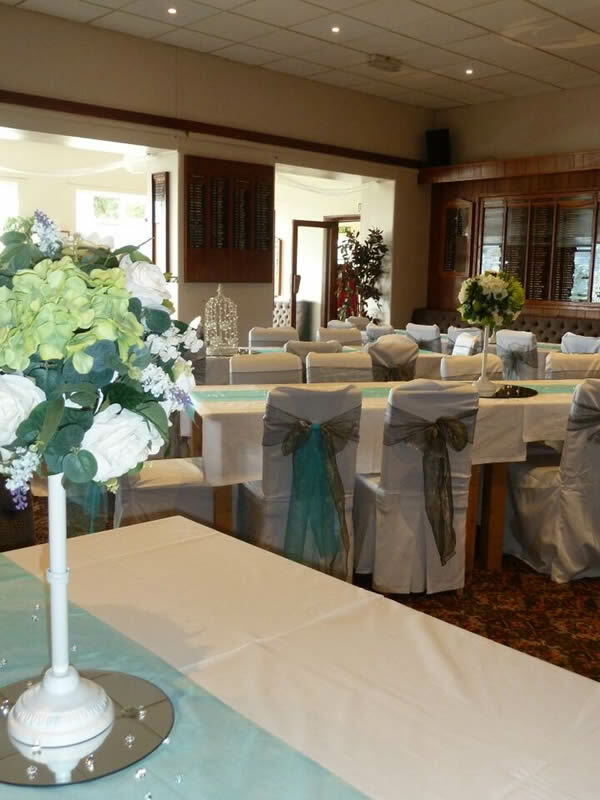 Are you looking for wedding venue .. look no further, this is what we could do for you! 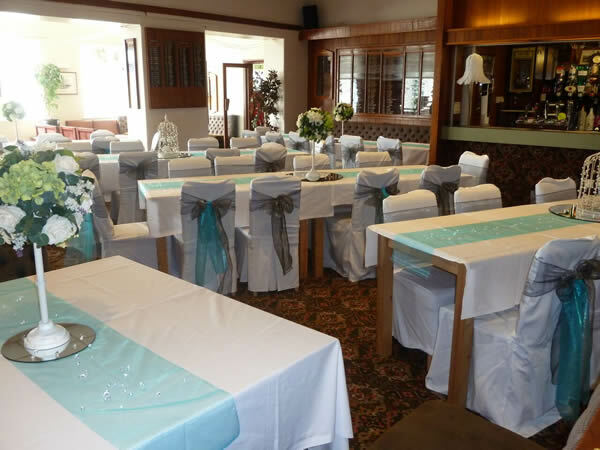 We can cater for any formal or informal gathering. 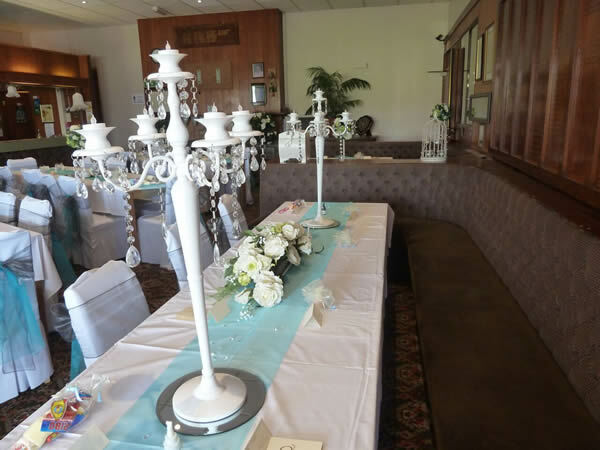 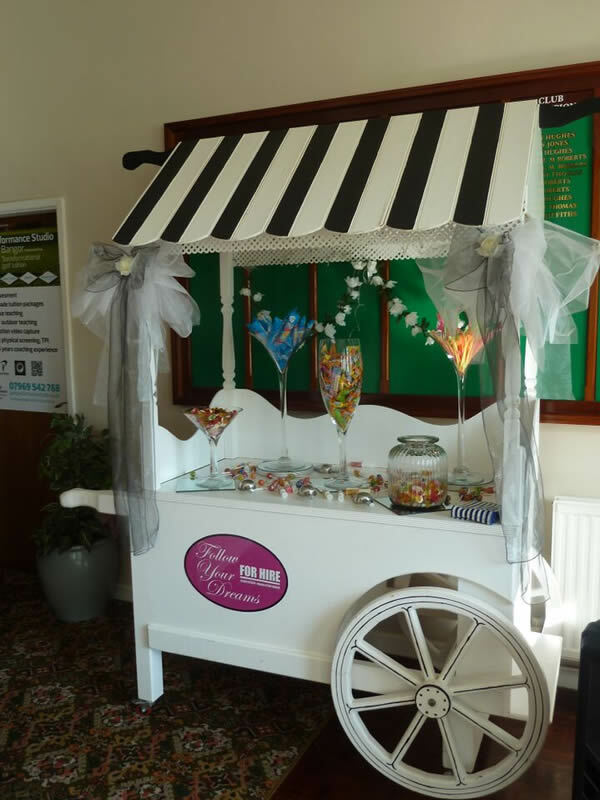 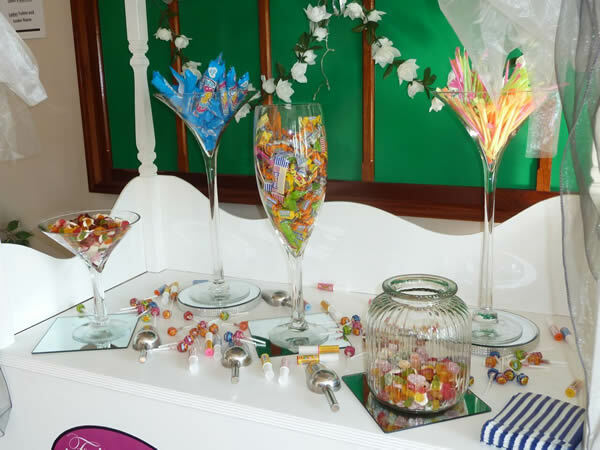 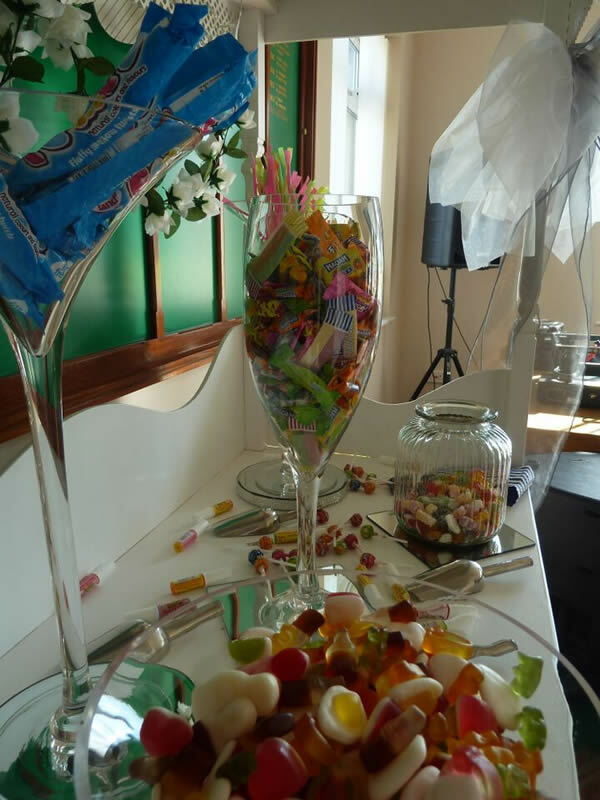 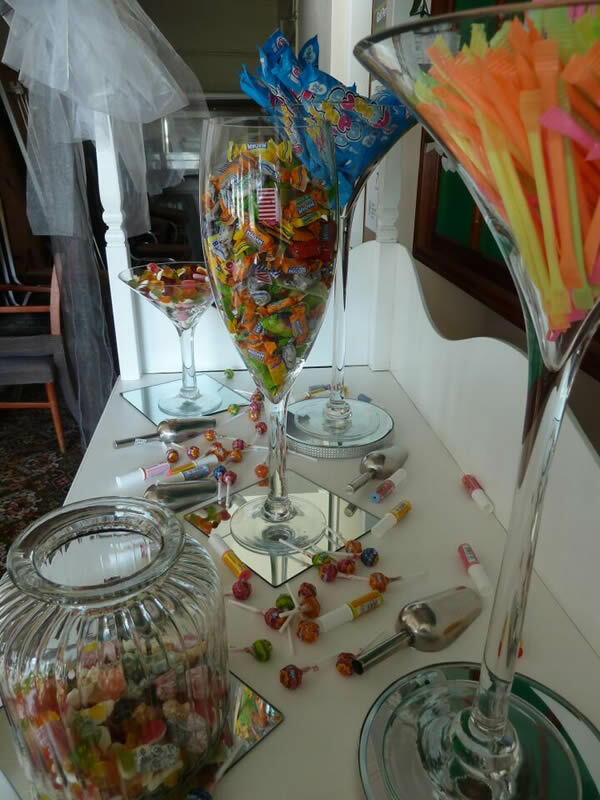 All this is available with NO room hire charges.